• 2 bath , 2 bdrm apartment – FOR SALE 409000 CAD . • 2 bath , 2 bdrm condo apt “Apartment” – FOR SALE 449000 CAD . Welcome To Tridel’s Grand Ovation Condominium Across From Mississaug’s City Centre. This Is High Floor Suite With Two Good Size Bedrooms, Two Washrooms (One With Shower Stall) And Open Concept Den. Kitchen Has A Convenient Island Perfect For Quick Breakfast, Practical Granite Countertop And Four Black Appliances. Combined Living And Dining Room Offer Good Space With Easy To Clean Laminate Flooring. 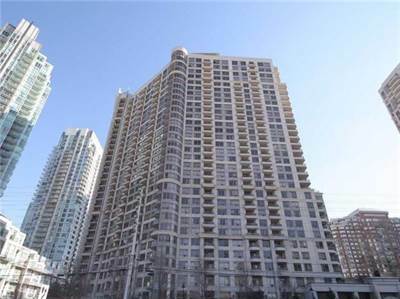 299 Winfield Terr in Hurontario/ Eglinton, Mississauga is Sold! in Hurontario/ Eglinton, Mississauga The 2 story at 299 Winfield Terr has been sold. Posted on July 25, 2017 Leave a comment on 299 Winfield Terr in Hurontario/ Eglinton, Mississauga is Sold! Great layout with sought after office on main floor. • 1856 sqft , 4 bath , 3 bdrm 2 story – FOR SALE 849000 CAD . 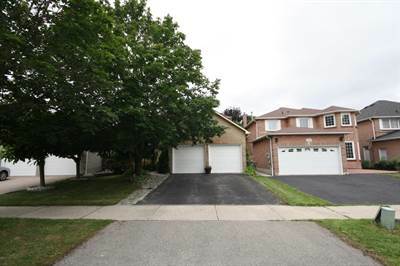 This Two Car Garage Detached House Is Located In Central Mississauga Close To Sq1 Shopping Plaza And Major Highways.The House Is Just Over 1,850 Sq.Ft (Excluding Basement). It Features Excellent Layout With 3 Good Size Bedrooms And Office On Main Floor Which Can Also Be Used As 4th Bedroom For Guests Or Elderly Parents.The House Has Separate Dining And Living Room With Real Wood Fireplace Perfect For Cold Winter Evenings.Extras:Enjoy Summers In Relaxing Backyard With Large Wooden Deck And Trees Providing Added Privacy. The Basement Features Recreation Room With Bathroom And Standing Shower, Cold Room And Laundry Room.